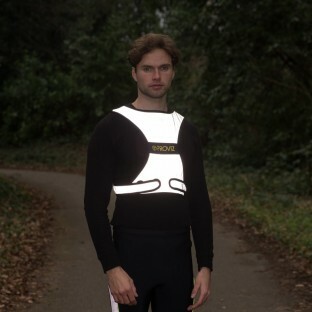 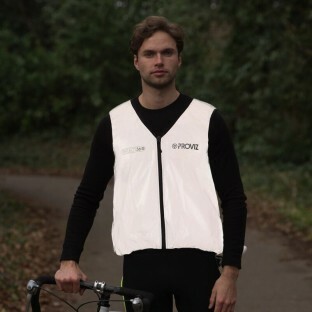 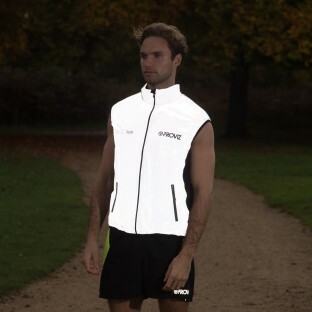 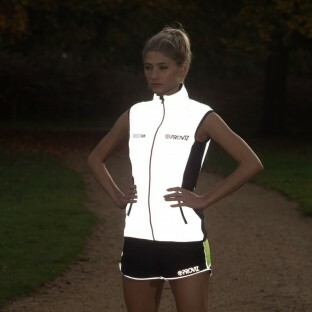 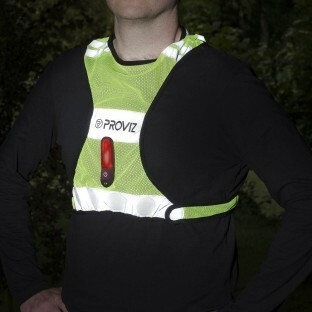 Our incredibly versatile gilets and vests will help keep you warm whatever the weather and they all offer the extra benefit of high visibility to ensure you can be easily see when out in low light or after dark. 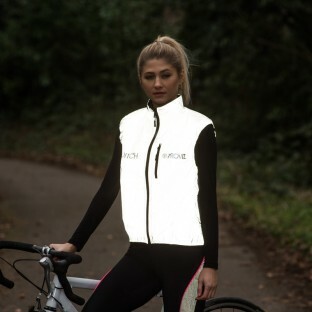 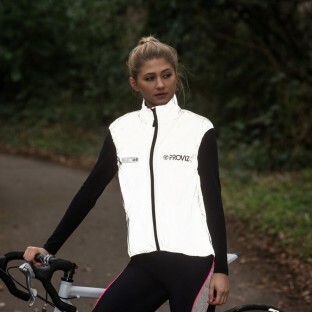 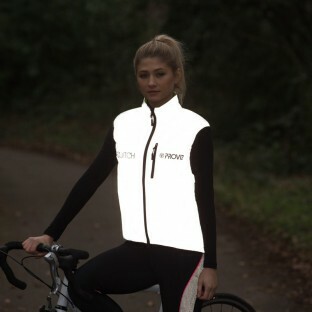 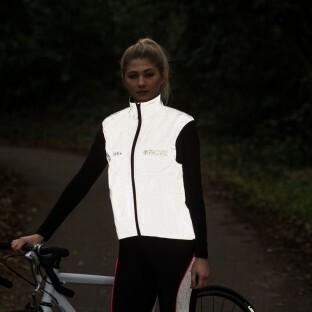 We have gilets and vests which can be worn under your jacket in mid winter or over your shirt or jersey in Autumn or Spring, and for those of you who are a little indecisive our talented designers have even developed a super stylish high vis jacket which converts to a gilet. 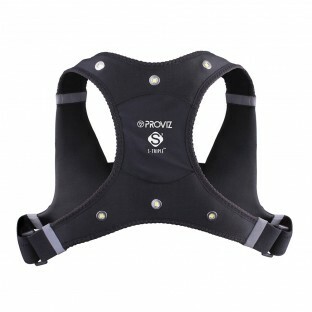 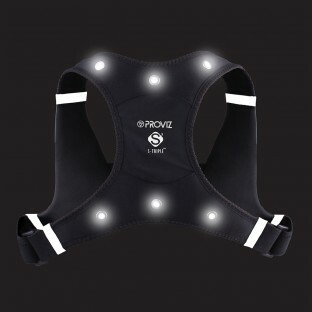 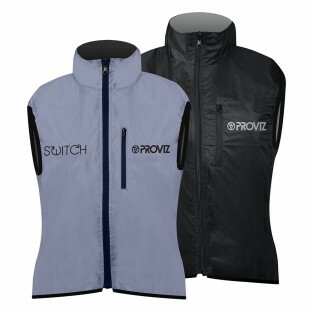 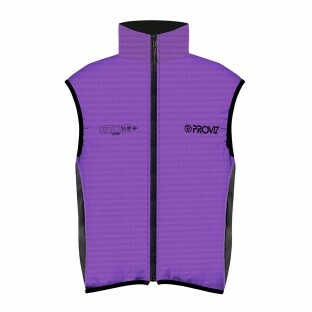 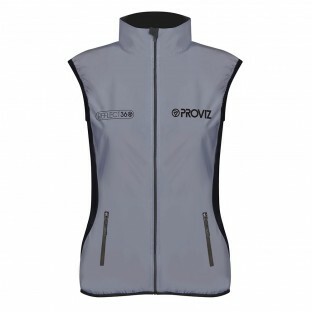 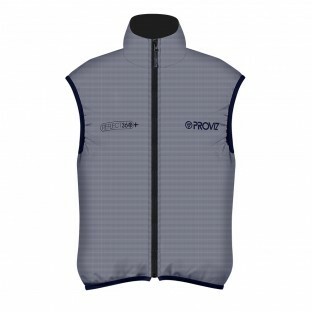 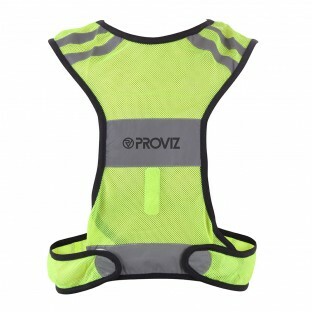 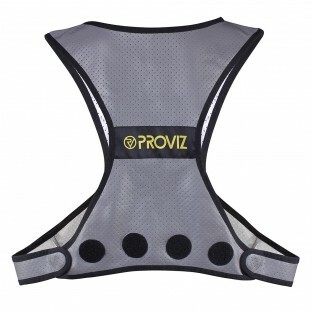 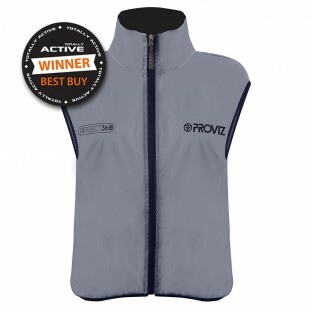 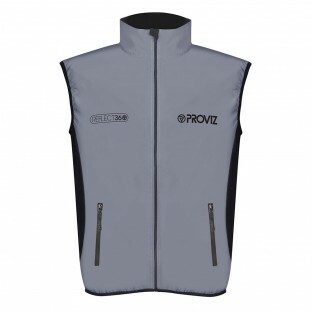 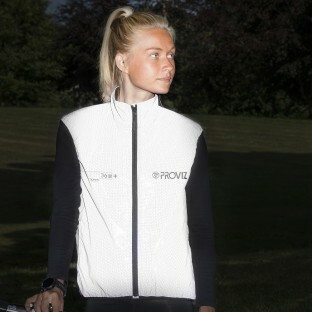 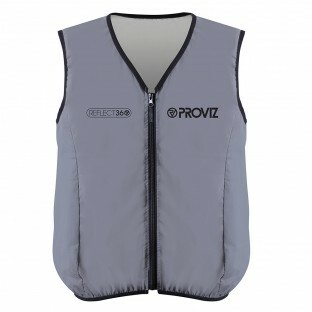 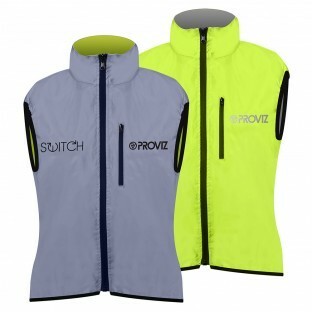 With a variety of styles and colours and a wide range of features there is a Proviz gilet or vest to suit everyone no matter what you are doing outdoors.